Chris Woakes thanked the Royal Challengers Bangalore franchise in his goodbye post. England is set to host Pakistan for two Test matches next week. The first Test will be played from May 24 at Lord's cricket ground. The visitors are confident after beating Ireland in their debut Test match and can be a good competition for the hosts. English team has started their preparation and four England cricketers who played in Indian Premier League (IPL) 2018 are saying goodbye to the tournament midway for national duty. Chris Woakes, the Royal Challengers Bangalore (RCB) all-rounder is among those four who are leaving for England. The other three are Ben Stokes, Jos Buttler, and Mark Wood. Wood already left his team Chennai Super Kings to play county cricket ahead of the series. Woakes seems to be very attached to the RCB franchise. 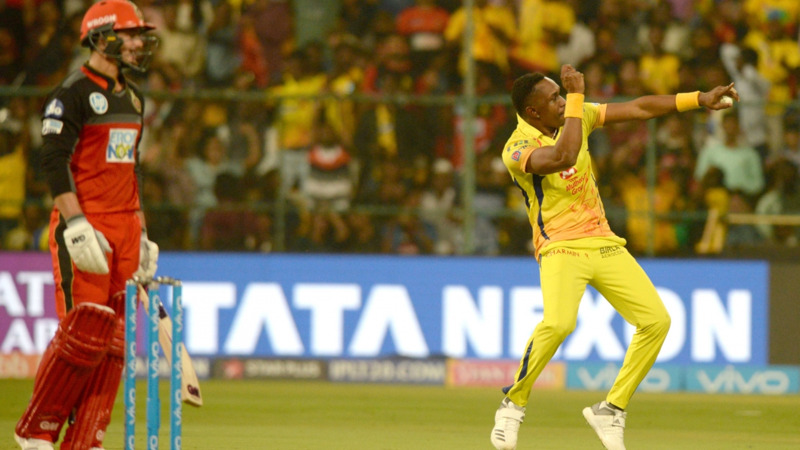 He shared a post for the team and tagged Yuzvendra Chahal, the leg-spinner in it. 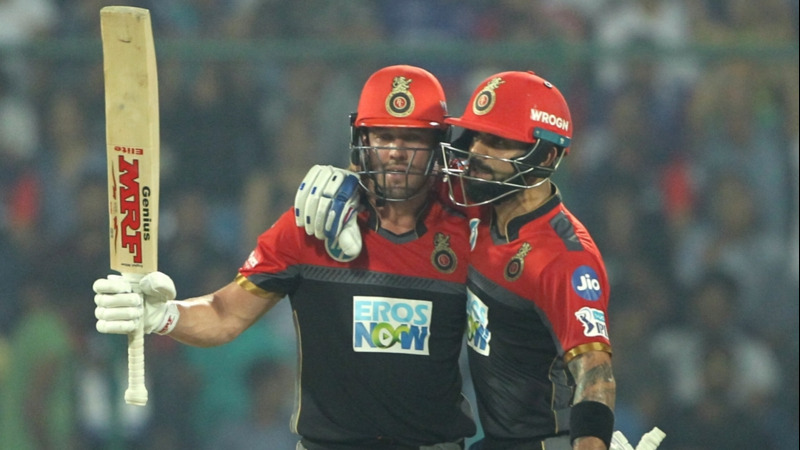 "Thoroughly enjoyed my time at this years IPL with @royalchallengersbangalore ! I will be following closely from home and backing the boys to go all the way ???????? good luck lads! #playbold @iplt20 @yuzi_chahal23," wrote the English cricketer. Chahal reacted on the post and wrote he is going to miss his small brother Woakes too. "Miss you my chintu brother see you soon ???? @chriswoakes," Chahal commented. The 27-year-old Indian spinner may not be aware that Wokes is a couple of years older than him.